Create your own fitness floor! 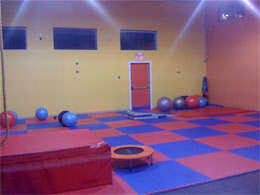 Reversible foam interlocking exercise flooring tiles make the perfect gym floor, aerobic floor, martial arts floor or any other large workout area requiring padded flooring. They create a durable, comfortable and cushioned surface ideal for training. 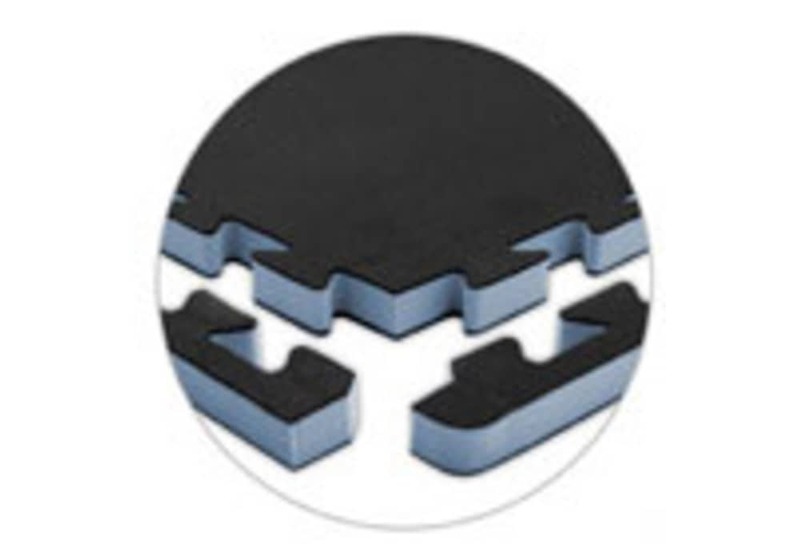 Professional grade, shock absorbing, anti-fatigue foam floor. Made of EVA foam. Lead-Free, Latex-Free. Lightweight, durable and assembles in minutes. The puzzle mat system allows for permanent or portable use. Tile material is completely waterproof and will not absorb water. Perfect for indoor as well as outdoor use. Creates a contemporary look and feel. Each foam tile comes with two detachable edge pieces. Leave both edges on to make a corner tile, remove one edge piece to make a border tile, or remove both edge pieces to make an inside tile. Fire Retardant - Meets the flammability requirements of FHSA Section 1500.3. Conforms to "Standard Consumer Safety Specification" - ASTM F963-92. Weight of each tile is approximately 2 lbs. Create Your Own Size How many tiles do I need? 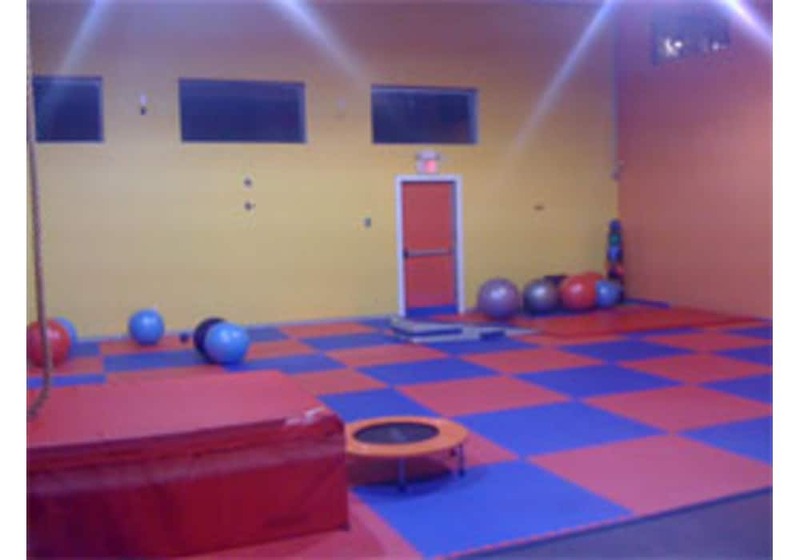 Reversible foam interlocking exercise flooring tiles make the perfect gym floor, aerobic floor, martial arts floor or any other large workout area requiring padded flooring. They create a durable, comfortable and cushioned surface ideal for training. Each 2'x2'x1" interlocking exercise floor tile is lightweight, durable and is available in two reversible colors so you can create a unique look for your home gym flooring or as a commercial fitness floor. The puzzle mat system allows for permanent or portable use. Professional grade, shock absorbing, anti-fatigue foam floor. Lightweight, durable and assembles in minutes. Creates a contemporary look and feel. Weight of each tile: Approx. 2 lbs. Four reversible color combinations from which to choose. Please note that color shades may sometimes vary slightly due to changes in dye lots. Black/Gray (black on one side, gray on the other side). Lime Green/Forest Green (lime green on one side, forest green on the other side). Clay/Brown (clay on one side, brown on the the other side). Each tile comes with two detachable edge pieces. Leave both edges on to make a corner tile, remove one edge piece to make a border tile, or remove both edge pieces to make an inside tile. interlocking exercise flooring - 2'x2'x7/8" tiles. 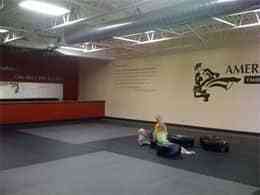 Jumbo 4'x4'x1" interlocking exercise floor tiles.